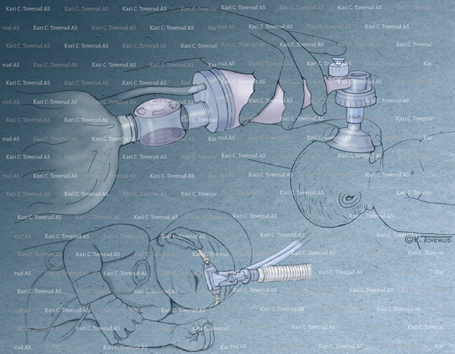 'Medical illustrators draw what cannot be seen, watch what has never been done and tell thousands about it without saying a word'. 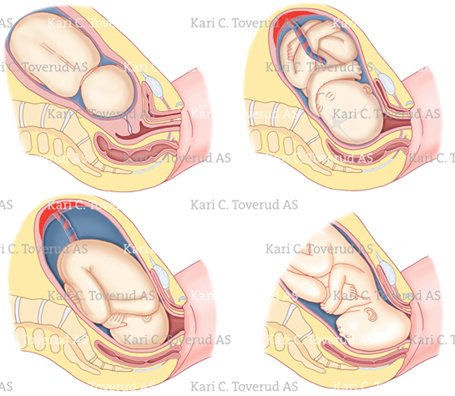 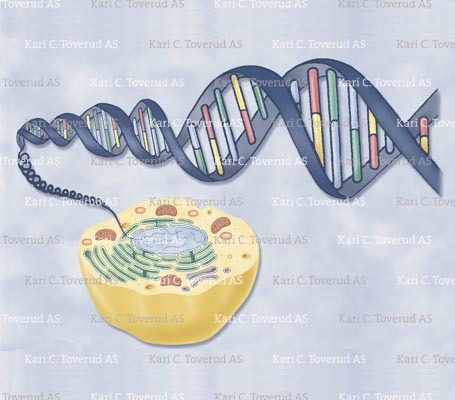 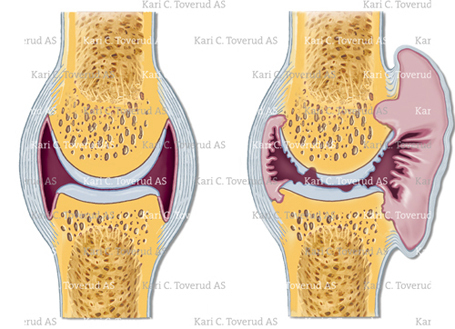 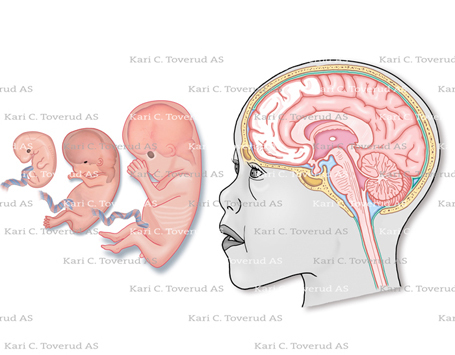 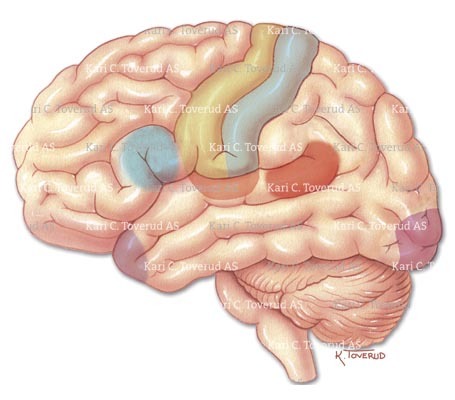 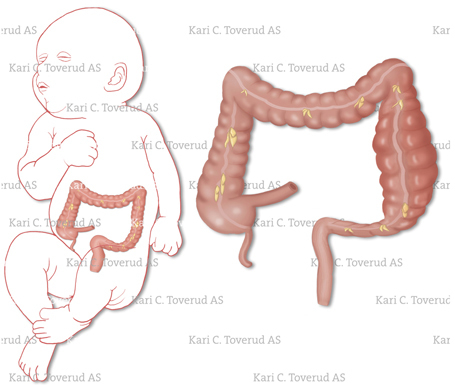 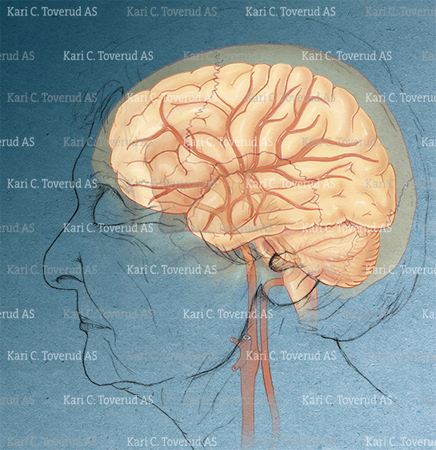 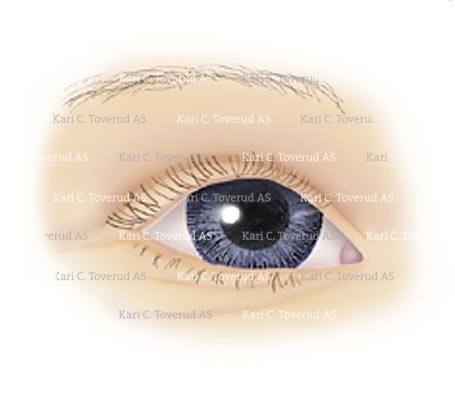 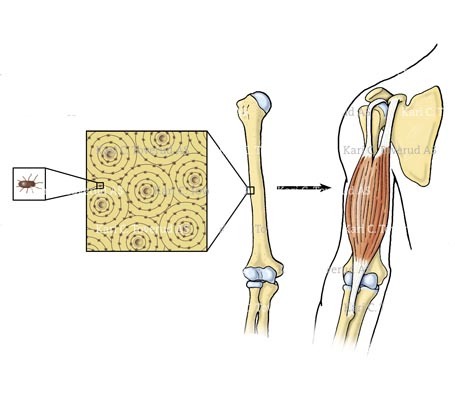 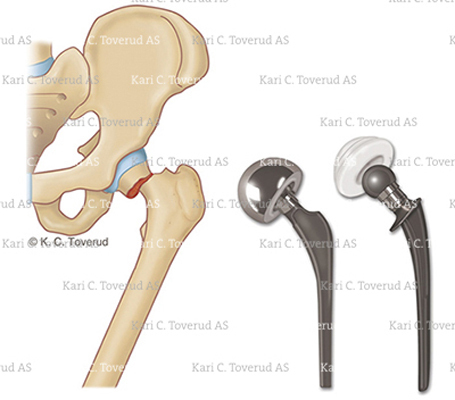 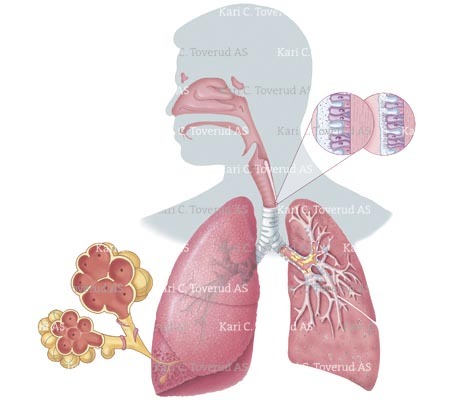 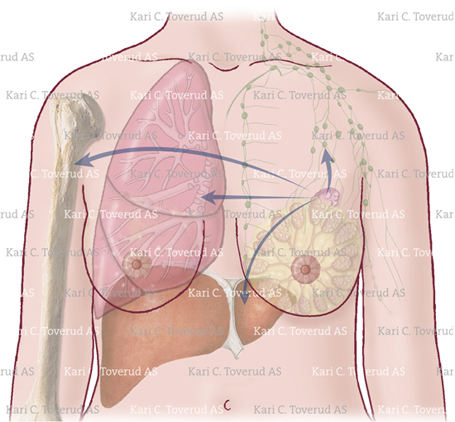 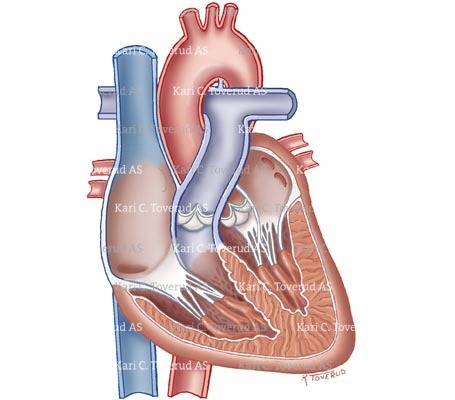 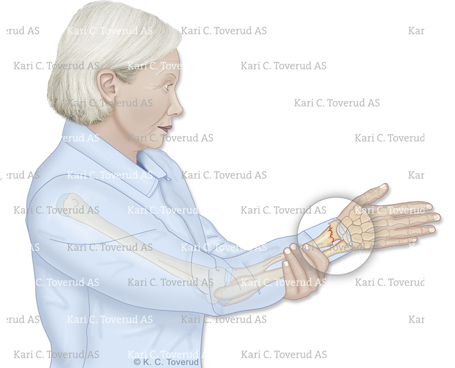 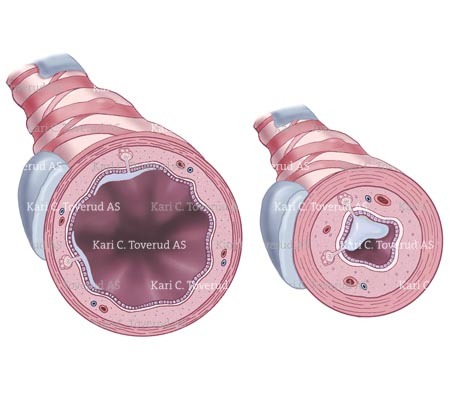 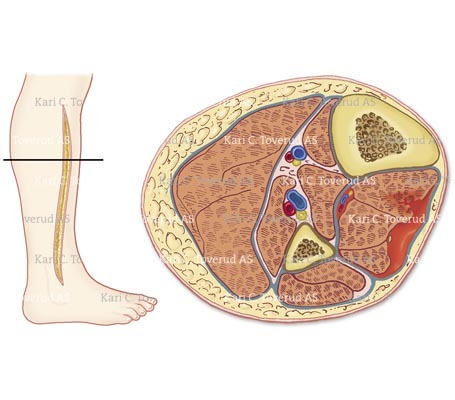 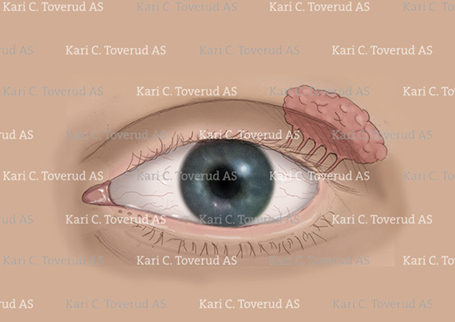 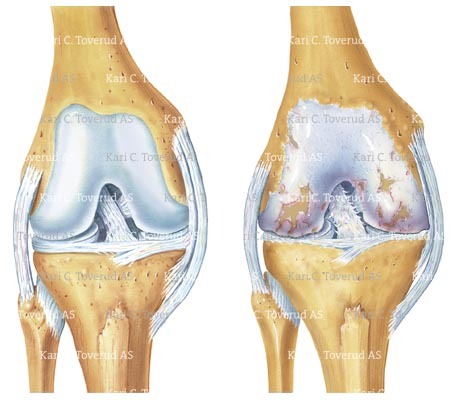 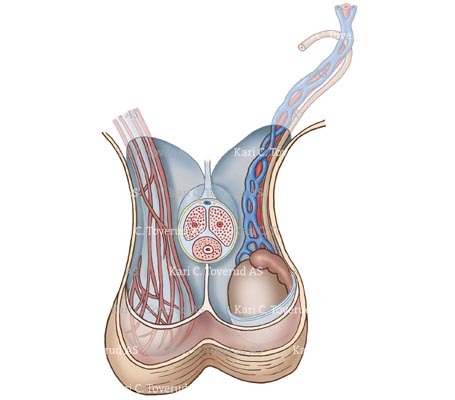 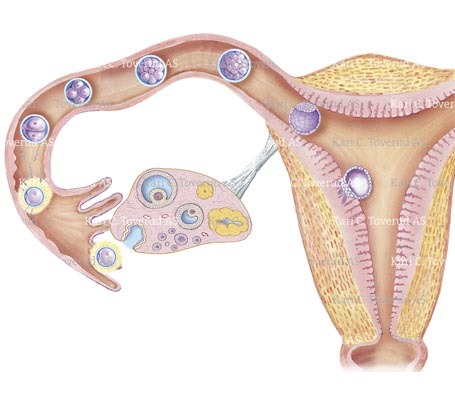 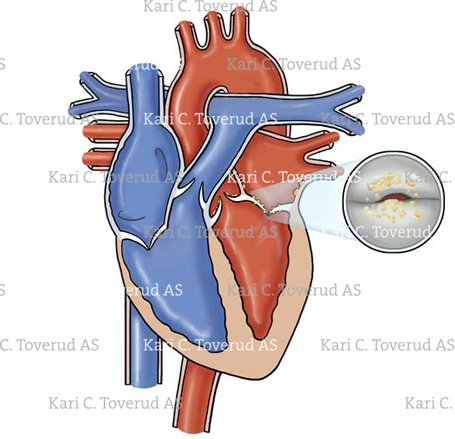 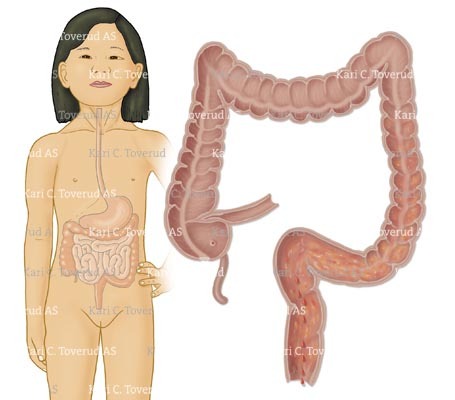 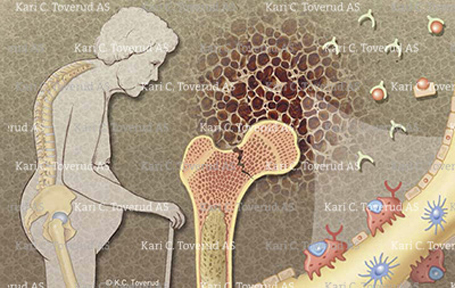 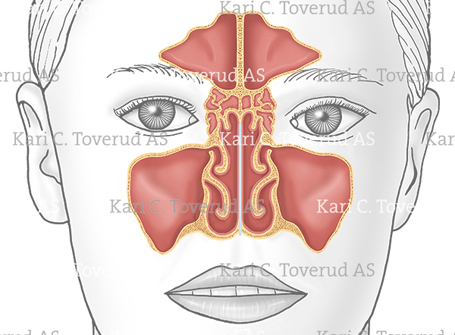 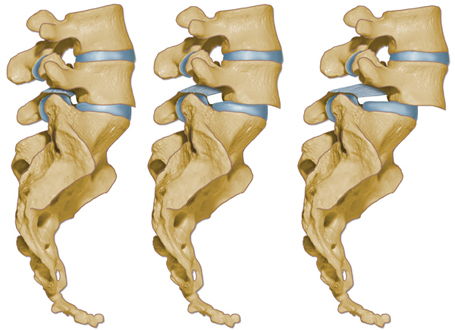 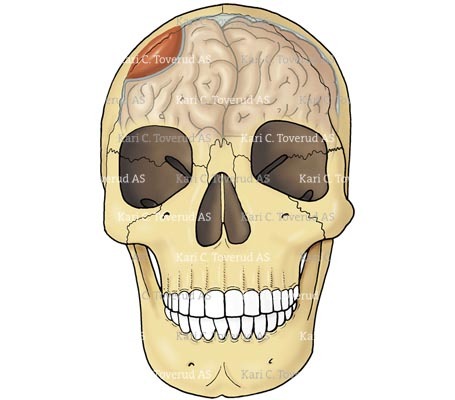 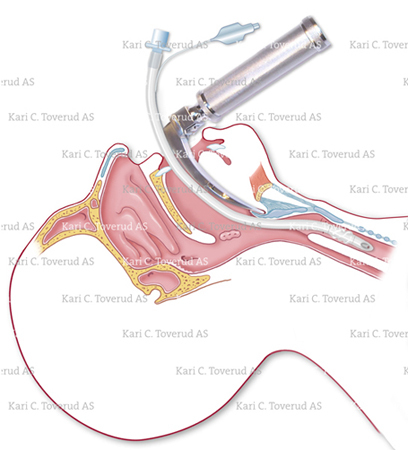 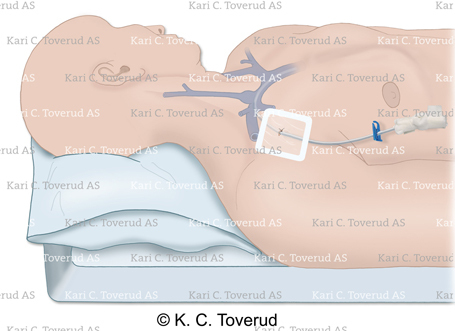 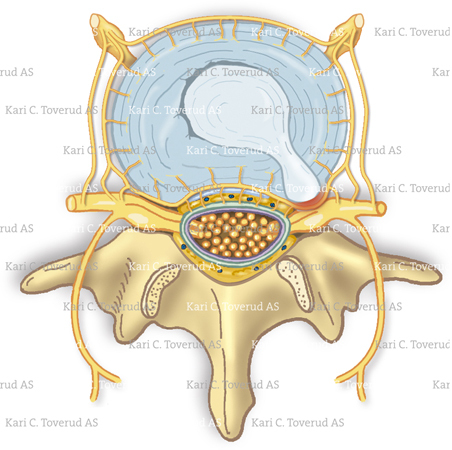 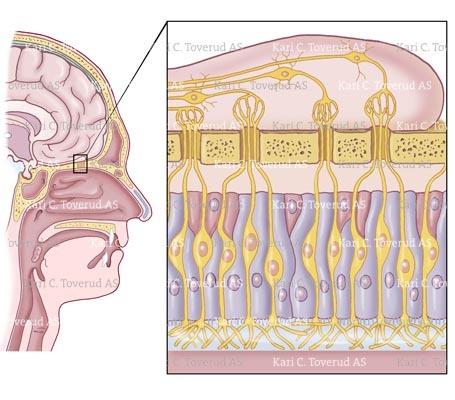 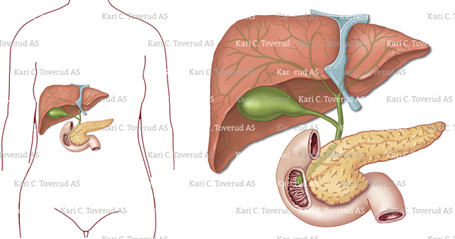 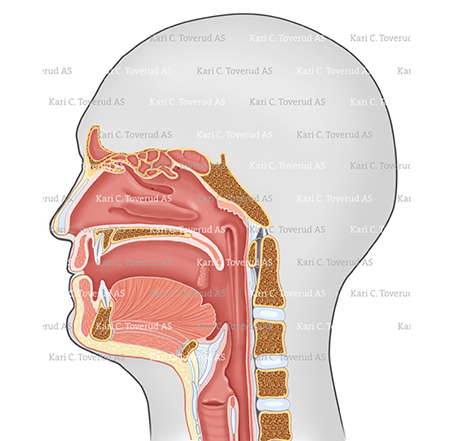 Do you need medical illustrations for your presentation, publication or website? 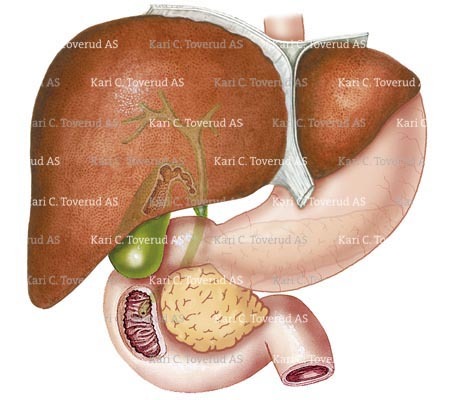 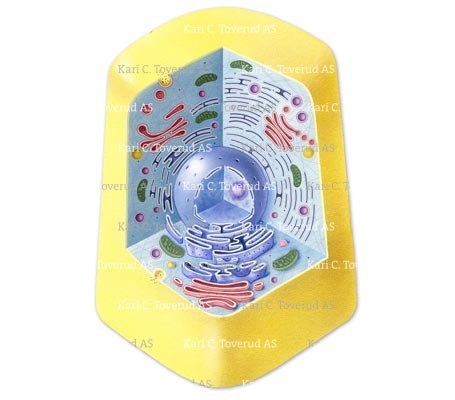 I have been working as a professional award-winning medical illustrator for 35 years. 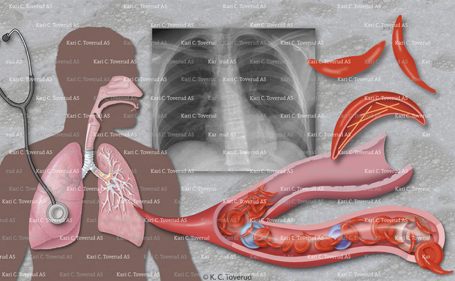 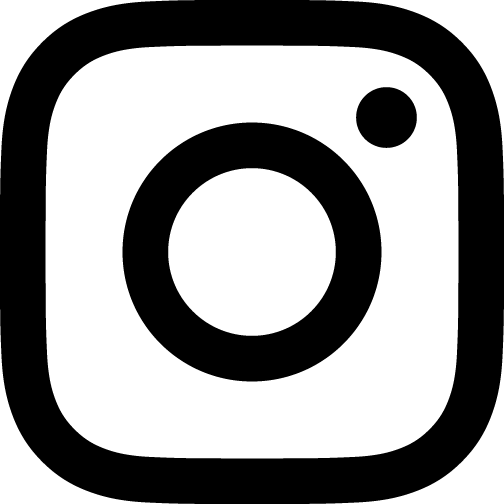 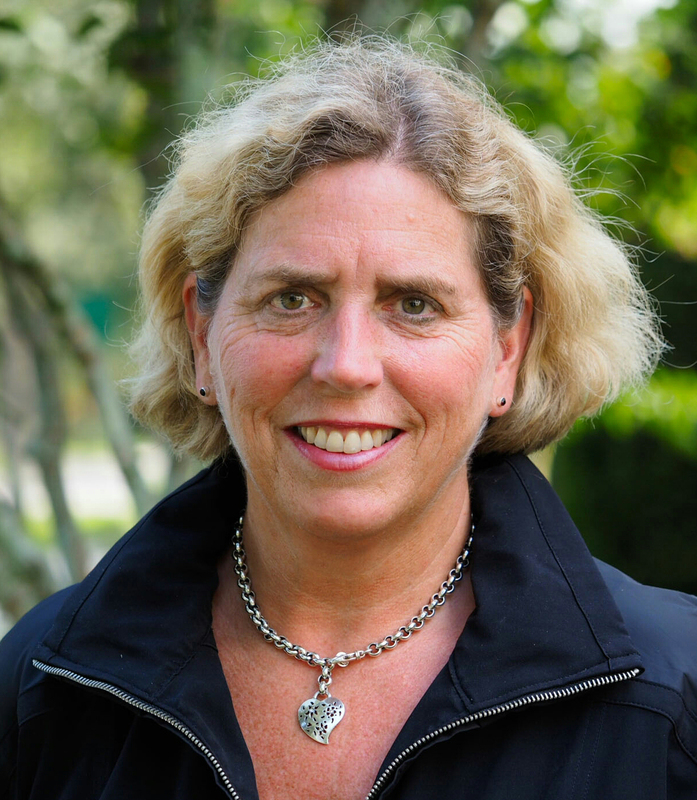 I provide informative medical illustrations, animations, interactive learning sites and storyboard script-writing for a variety of clients, including publishers, medical journals, physicians, advertising agencies and the pharmaceutical industry. 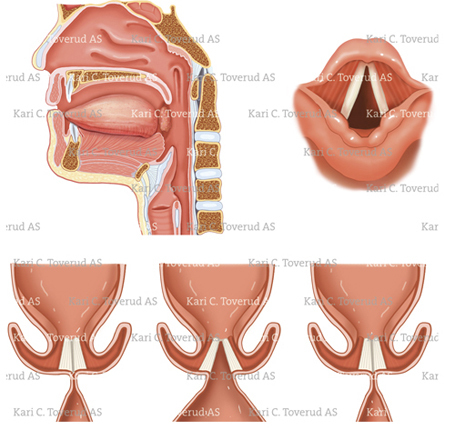 Click on the appropriate category on the left column on this page, and then browse through the thumbnails until you find what you are looking for. 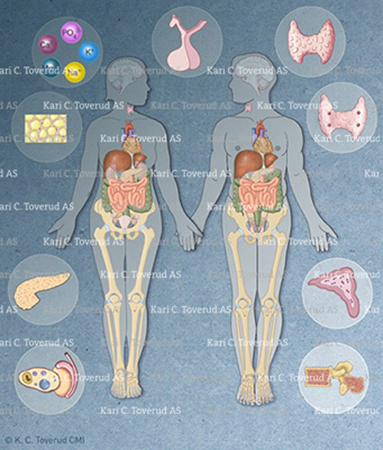 Choose sub-category from the filter above the carousel of images then click on the image you want to see enlarged. 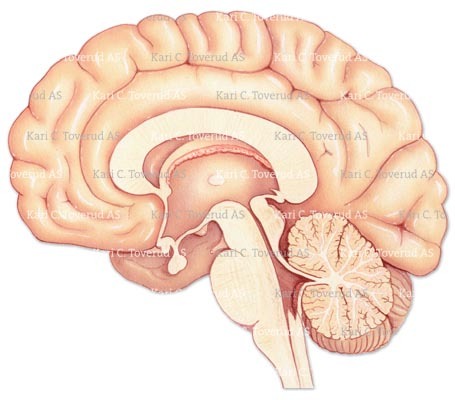 If you don't find what you are looking for, send me an e-mail and state your needs or call me.